Aruba can be a bit touristy but is really beautiful. We stayed just past Palm Beach at the Beach House Aruba. The owners were really friendly and directed us wherever we needed to go. It’s also right next to Aruba Active Vacations where you can learn to windsurf from really dedicated instructors (my instructor continued giving me tips for the rest of the day after our lesson was finished). 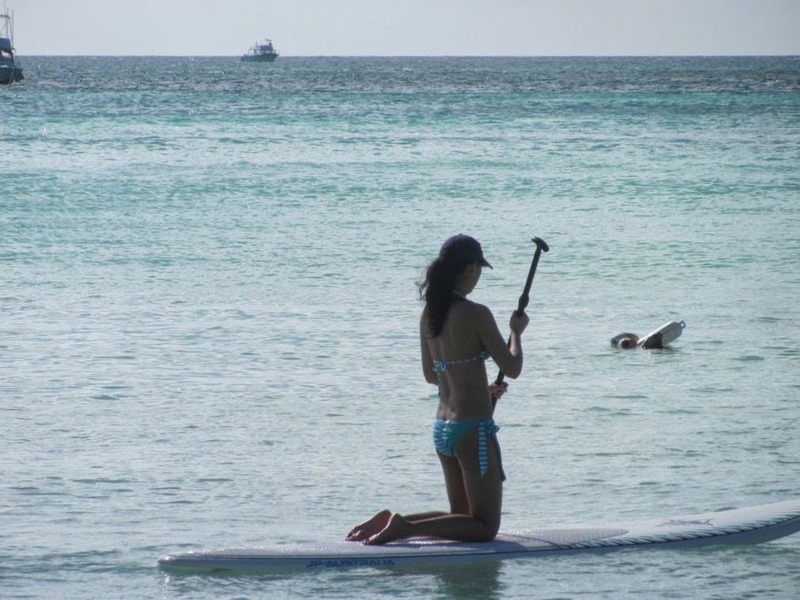 I also did standup paddleboard yoga with Rachel Brathen through the Manchebo Resort, which was a seriously interesting experience. The hardest balancing pose actually turned out to be Warrior 1. My sister did a snorkeling course with Aruba Bob where you go snorkeling with scooters. 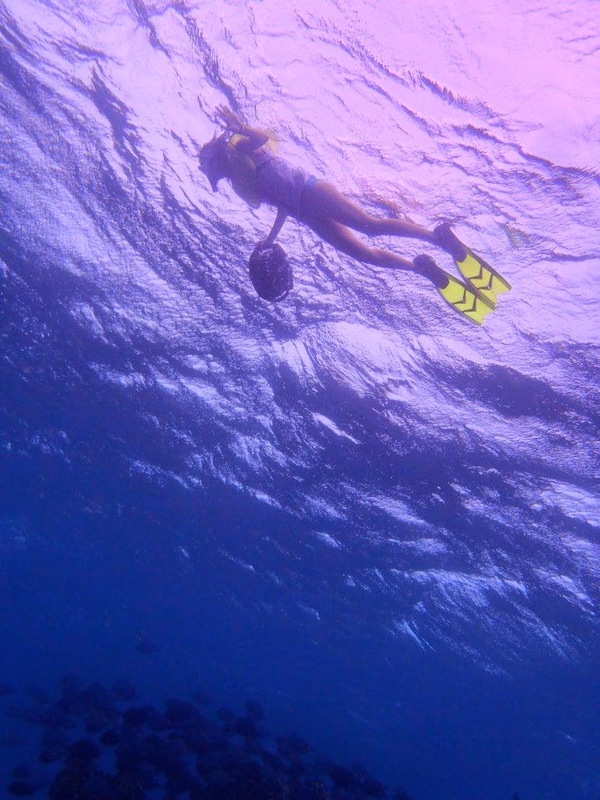 She was super happy with the experience and saw colorful fish and coral everywhere. They also take underwater pictures of you so you can remember the experience. Aruba also has a national park where the landscape is quite different. At Arikok National Park, we saw cactuses everywhere as well as many rock beaches. We even took a tour of some caves and saw baby bats.